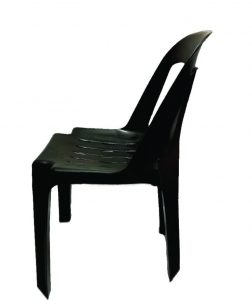 Plastic Chairs are simple and practical and are the perfect example of versatility in design. 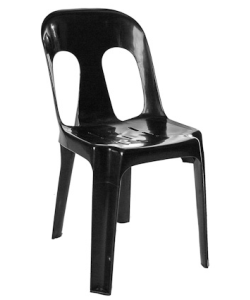 Plastic chairs are a great option for both indoor and outdoor events worldwide can be used for events, exhibitions, parties & wedding’s. We also manufacture tiffany chairs, ghost chairs, phoenix chairs & wimbledon chairs. 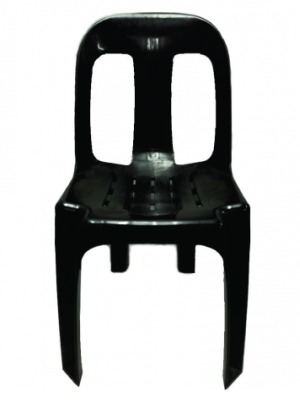 Our chairs come in the following ranges and colours: party chair (black), classic chair (black & white), Tiffany chair (white, silver and clear resin), phoenix chairs (clear resin), ghost chair (clear resin). 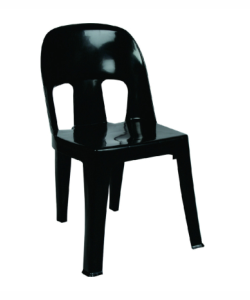 We are the Top manufacturers of plastic chairs in South Africa. We supply chairs for functions, events, parties & weddings throughout Africa. Boss Tents manufacture Plastic Chair in Durban, Johannesburg, East London, Cape Town, Bloemfontein & Port Elizabeth.